What makes The Rock Church unique is that we take seriously God's mandate to love people unconditionally. We endeavor to go into every man's world and love them as Christ would love them. The services at The Rock Church are Spirit-filled and alive! You can expect to be swept up into the presence of God. Our community and culture centers on "Helping People Win" in all facets of life. We endeavor to help you find your purpose and life it out loud for God's glory. If your not a Christian, you can expect the Rock Church Family to show you God's love, demonstrated here on Earth. Pastor Billy Joe has been in the ministry for over 30 years. He has a heart for the people of God and a heart to touch the world with the love of God. 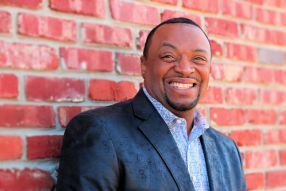 He has served in various ministry capacities and is a leader of leaders. Go here? Tell us why you love The Rock Church Tulsa. Visited? Tell us what a newcomer can expect. 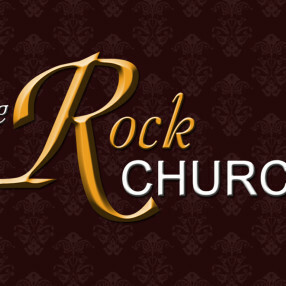 Enter your email address to receive an informative welcome email from The Rock Church Tulsa.